Due to excessive automatic/Robotic spam registrtations, future registrations will be manually filled in by ECP Ltd office staff. 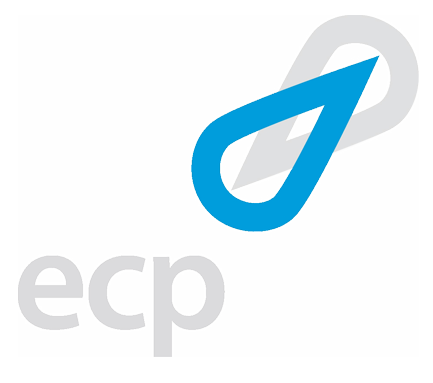 ECP Ltd is a New Zealand based company supplying the scientifc trade - laboratories, schools, universities, pharmaceutical (BP and USP) and food industry (FCC grade products). Interest from all quarters is welcome, but realistically we only sell to New Zealand based people and companies. So Registration from outside New Zealand is not really encouraged. We have overseas partners to who we may you refer you to on enquiry.